Boots Plc give this account of the early history of the now common stores. Jesse's father, John Boot was born in Radcliffe-On-Trent in 1815 and his early life was spent as an agricultural labourer on local farms. It was a poor area and John Boot became involved in chapel affairs and local schemes to improve living conditions within his community. Herbal remedies were popular with the labouring poor, who could not afford the services of a physician. John Boot's mother had used herbs for healing and he may also have been familiar with remedies published in John Wesley's herbal Primitive Physic. In 1849, with the assistance of his father-in-law and the support of the local Methodist community, John opened The British and American Botanic Establishment at 6 Goose Gate, hoping to provide physical comfort to the needy, as well as a reasonable living for his family. When Jesse Boot reached the age of 21 he became a partner in the business, which then began to trade under the name of M & J Boot, Herbalists. He was determined to cut his prices and asked customers to pay cash rather than offering them credit. 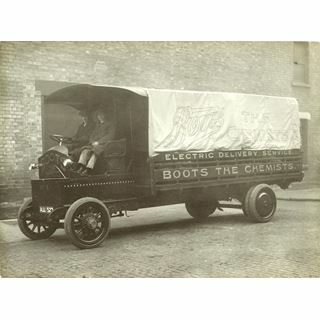 Jesse Boot advertised extensively and began to sell an ever wider range of stock; 'over 2,000 articles' as one advert claimed. 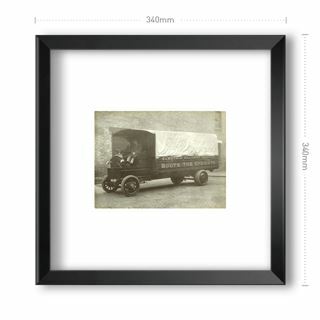 In 1877, Jesse took sole control of the shop and with takings of £100 a week, he became one of the busiest shopkeepers and the largest dealer in patent medicines in Nottingham. The business needed more space. In 1881 a property at 16-20 Goosegate fell vacant. With financial support from several local business contacts, Jesse Boot took on a lease, and converted the building into a new shop. It contained the retail and wholesale shops, workshops, stockrooms, offices and living accommodation. 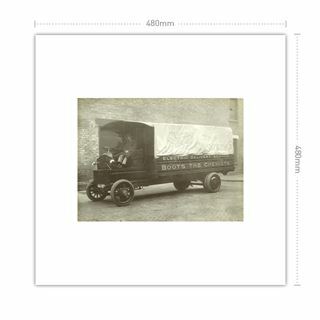 In 1883 Jesse established the business as a private company, Boot and Company Limited, with himself as chairman and managing director. 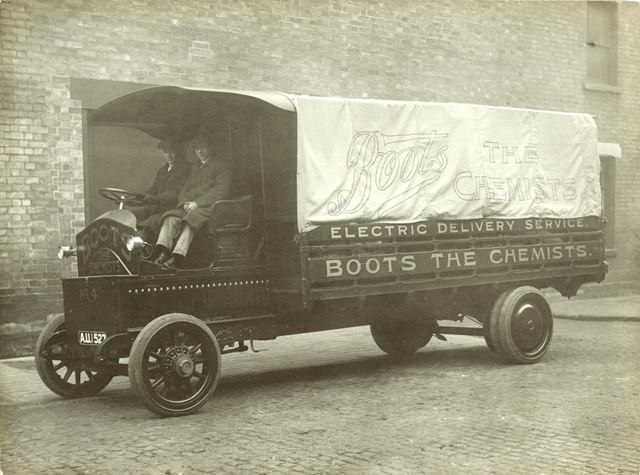 1885 saw the development of manufacturing facilities around Island Street, 1888 The Company was renamed The Boots Pure Drug Company Ltd. and in 1892 Boots Flagship store opened at Pelham Street. In 1929 'D1 Soap factory', the first building on the new Beeston site was completed. Throughout the 20th century the company continued to expand on a national and international scale. 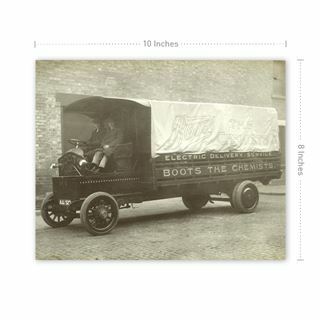 In 2003 Company was renamed Boots Group PLC.